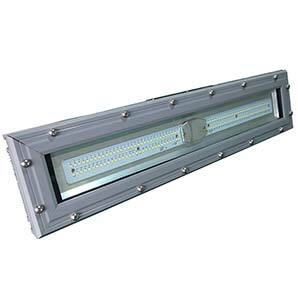 I am interested in one of the products on the Swordfish Series LED page of your website. 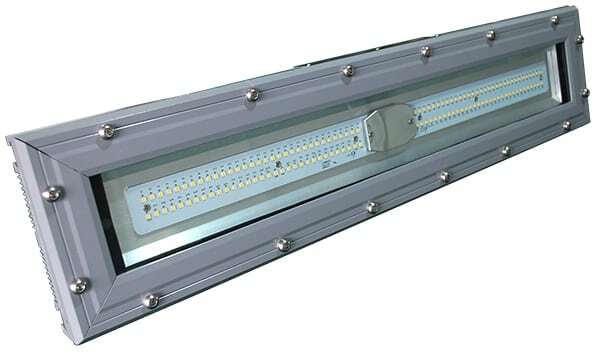 Can be used as a spot light, flood light, area light, street light, high bay, low bay, depending on choice of optics and mounting. More light, less power. 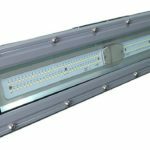 Reduce the number of luminaires or add more light. Micro optics reduces direct visual contact with the light source. 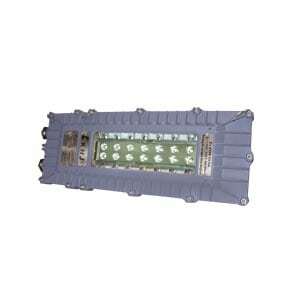 High strength aluminium alloy enclosure. Powdercoated RAL7040 Window Grey (standard) and Orange (emergency option). Suitable for salt water and corrosive environments. Petrochemical, metallurgical, power generation and manufacturing industries. Oil refineries, offshore production, drilling platforms, fuel depots, chemical plants, including pesticides and fertilisers, paint manufacturing plants, spray booths, service stations, vehicle manufacturing, oxygen and acetylene production, airport hangars, above ground coal mining, sewerage treatment plants, pumping stations, distilleries.